It doesn’t have to be said out loud because we all know that man is a social animal. We relate to fellow humans, connect, understand and trust them because that’s how we’re wired. When we look at it from a business perspective, nobody will value your brand and what it stands for, if they don’t trust you. This is exactly why your brand has always had more to it than just a name and face. You’ll see that some businesses have excelled at humanising their brands by associating it with people who made it all happen. By doing this, they make their brand more human, enabling customers to relate to it and thus make it more memorable in their minds. Succeeding in creating a brand that’s humanised and relatable is all the difference between marketing that leaves an impact and one that people tend to forget easily. A brand has to have a human quality to it in order to spark a connection amongst potential customers. As the marketer of your business, you’ll try to drive more traffic to yourself, generate quality leads, convert them into paying customers, retain them and add to your revenue. That’s the process that’s generally followed, isn’t it? But just for a moment, businesses should set aside this money-driven concept and actually see for themselves what it’s like when you sift through your company’s website? What about the email marketing campaigns that you’ve been running to acquire more leads and the social media trends you’ve been following with the same money-making mindset? Have you ever stopped and pondered over how successful your brand can be if you quit pushing sales-driven content and started establishing connections as a real person? We take it that by now, you’ve understood that the best thing that you can do for your brand is to humanise it for assured long-term business growth. Here are 3 things that you can adopt to connect better with your customers and target audience. Why would any person buy from you and continue being loyal to your brand, especially when competitors are lurking? The answer is simple - it’s because they feel a connection with your brand and relate to it at some level. This familiarity that they feel and share with your brand is what makes them like you and when this happens, your customers won’t care about all the marketing and advertising you do. The personal connection will suffice because that is what breeds trust and consequently purchases from your brand. As a brand, there’s a simple lesson that you should learn. It’s all about being authentic and 100% genuine and whatever you have to say has to come from a place of utmost honesty. Sure, you can represent yourself the best on social media, but don’t hide behind the facade that it creates with all the blogs and PR. Your business is an entity in itself which is why it should reflect that very quality without holding anything back. Nobody can deny that it’s a digital world and today it’s all about the kind of following you have on social media that will give you the required brownie points. But this doesn’t mean that the old school ways count for nothing. For better branding, there has to be a perfect balance between online and offline marketing methods. No matter what, online marketing is always going to be impersonal and at times, robotic. What you should come to terms with is accepting the fact that a business brand is meant to be social and have a personal touch to it. Many of us have forgotten this as we are caught up in the competition to get the number one spot on search engine pages. A business should be able to engage with its audience both online and offline. 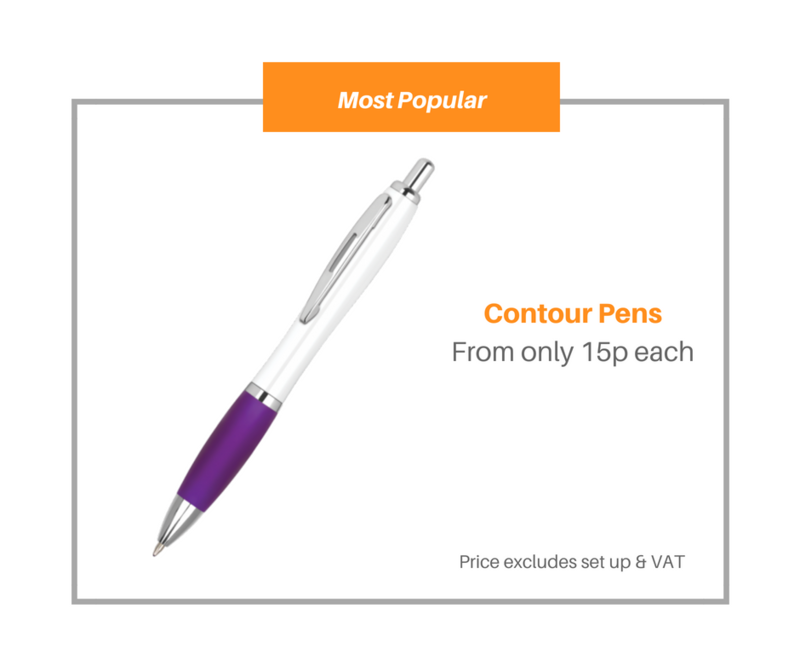 Please your customer base online with discount codes and interesting content, then give away freebies like branded pens and promotional items offline. Take a moment and think about what and who makes your business profitable? Think about the people who stumble upon your website and get you the necessary traffic needed to keep on operating. What about the people who religiously follow you on social platforms and recommend you to others? This is perhaps the very crux of every business being successful. It’s all about valuing your customers and loving them for what they’ve done for your brand. It’s a two way street - if you love and value your customer base, they’ll reciprocate as well! You can do this both online as well as offline, giving your brand a more human feel to it. These are some simple yet very crucial practices that you should apply. At the end of the day, people still want to buy from brands they like, understand, trust and know. That aspect hasn’t changed one bit. So, work towards integrating all these aspects in the story of your brand as you go on about engaging with your customers on a daily basis. Get in touch with us today, and we’ll help you concoct solutions that will help customers remember you amongst the flurry of competition.